I know I’m a little late, but I finally knocked out one of my resolutions from 2010. 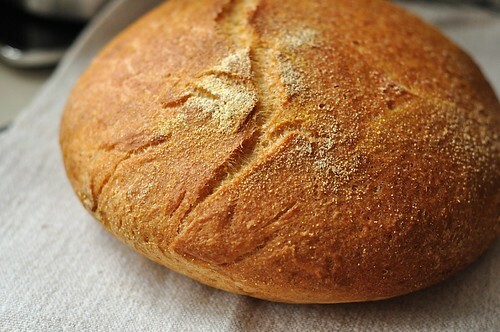 I baked my first loaf of bread this weekend. 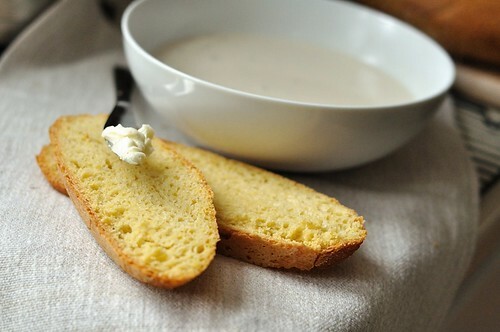 Now, I’ve baked bread stuffs before, but it has been limited to pizza crusts, quick breads, and easy dinner rolls. This was my first foray into REAL bread, and now that I’ve done it, I feel like a real dope for not having done it sooner. Have you ever psyched yourself out of something you’ve never done before? I seem to do it all the time. That was me when it came to breadmaking. I was overwhelmed by the fear of failing, and instead of trying it and learning from whatever the outcome was, I just kept convincing myself that I was doomed to fail. Luckily my first loaf was a success and I’m excited to dive head first into more breadmaking. For my first loaf I decided to stay really simple. 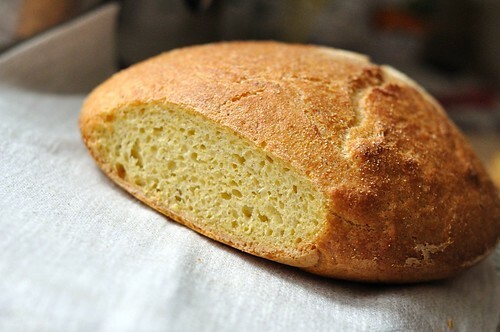 I chose a simple Portuguese-American Yeasted Cornbread (Pao De Milho) and made it using the no-knead method championed by Baker Jim Lahey. I know I’m late to the fanfare of no-knead pot bread, but better late than never right? The long countertop rise in this method creates absolutely amazing flavor. And because you’re not turning the dough out and kneading it with additional flour, it’s also a lot less messy. For all its simplicity, patience is definitely a virtue you’ll need, as you have to wait more than a day for the dough to rise. For baking, I used my new Dutch oven (with new replacement knob for high heat resistance), and although there are definitely other ways to bake it, I’m a fan of the shape it takes in the pot. 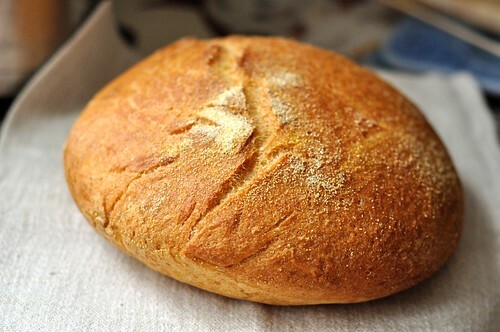 corn oil, canola oil, or other flavorless vegetable oil or spray for top loaf. 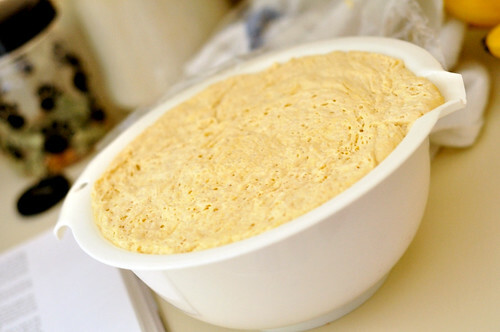 First Rise: In a medium bowl, slowly stir together boiling water into cornmeal until thoroughly combined. 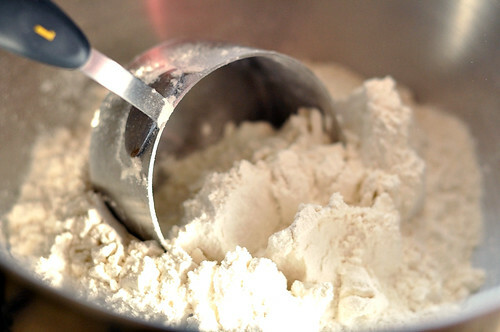 In a large bowl or mixer bowl) combine flour, salt, and yeast. 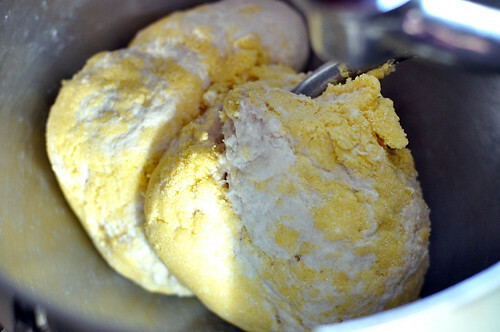 Gradually, but vigorously stir the ice water into the flour mixture until well blended. Then vigorously add the the cornmeal mixture into flour/water mixture, scraping down the sides until ingredients are thoroughly blended. If to dry to mix completely, add just enough ice water to blend without over-moistening. 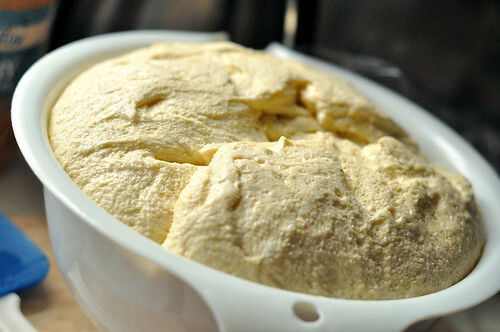 If the dough is too soft, add just enough flour to stiffen. 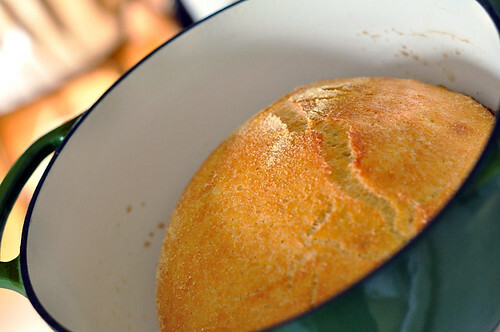 Brush or spray the top of the bread with vegetable oil and cover the bowl with plastic wrap. 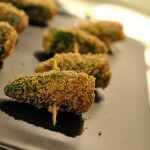 Refrigerate for 3-10 hours, then allow to rise at cool room temperature for 12-18 hours. Second Rise: Using an oiled rubber spatula, stir the dough adding flour if necessary to re-stiffen. Fold edges toward the center, and re-spray the top with oil. Recover with plastic wrap. 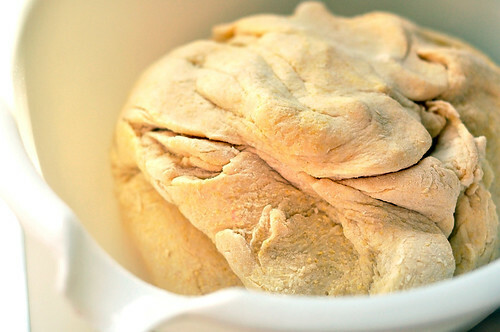 There are two ways to do a second rise. 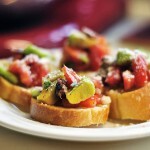 For a 1 ½-2 ½ hour regular rise, let stand at room temperature. 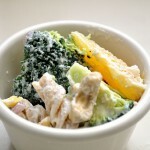 For an accelerated 1-2 hour rise, place in a microwave with 1 cup boiling water. 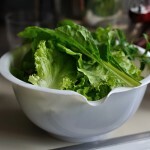 If time permits, you can also do a 4-12 hour second rise by placing covered bowl in the refrigerator. By the end of the second rise, dough should be nearly doubled in size. To Bake: Preheat oven to 450 F degrees, placing a rack in the lower third of oven. Heat Dutch oven or heavy metal pot until sizzling hot (test with a few drops of water, it’s pretty cool), and remove using heavy oven mitts. 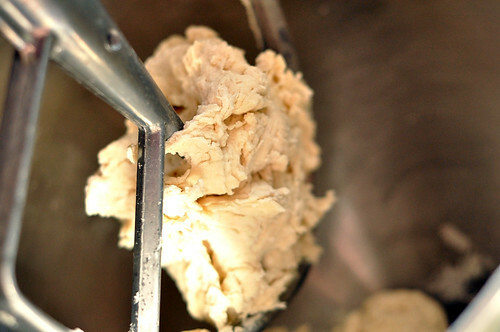 Without deflating dough, carefully loosen it from the bowl and invert it into the pot using an oiled rubber spatula. 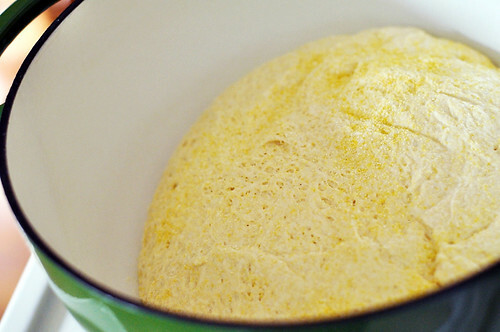 Brush the top of the dough generously with water and 1-2 tablespoons additional cornmeal. Place the lid on the pot and shake a little to settle dough. Then put into oven, reduce heat to 425 F and bake for 50 minutes. Remove pot from oven, remove lid, and bake for 15-25 additional minutes, until top is well browned and an inserted skewer returns only a few crumbs (or temperature is 210-212 F). 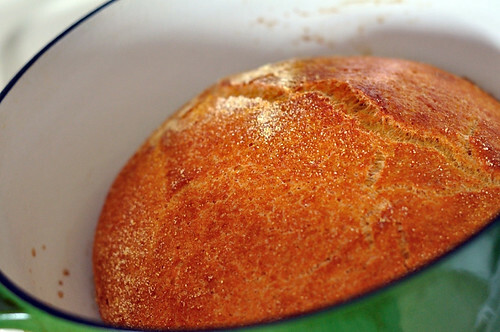 Bake for an additional 5 minutes, and then cool pot on a wire rack for 10-15 minutes before removing bread. Remove loaf to rack and cool thoroughly. Neil’s slice with tomato bisque. Doesn’t it look like its taking an enjoyable hot steam bath? I had mine with clam chowder. It really sticks out against all the grey doesn’t it? 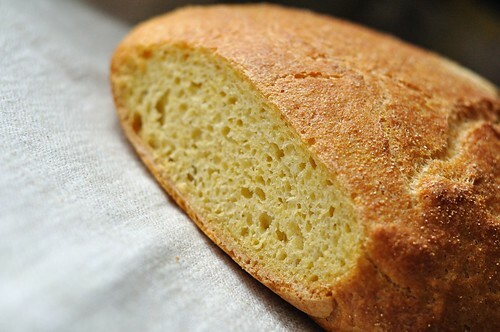 Bread connoisseurs, what type of bread should I try next? Oh my goodness. 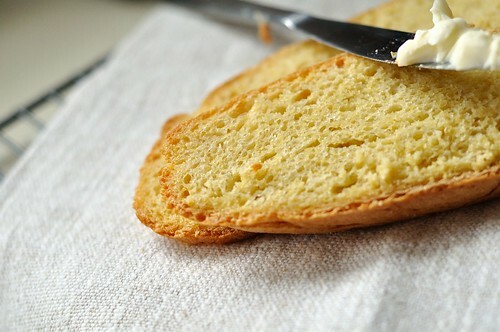 Photos are amazing and that crust looks perrrrfect!!! I really really want a dutch oven!! 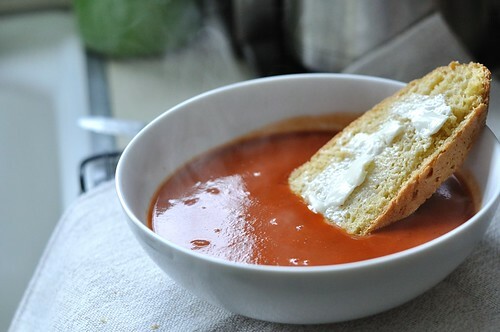 Looks great dunked in the soup. Yum. 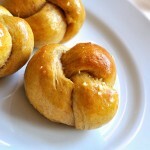 I’m going to make that this weekend! That looks amazing! I’m going to have to try that recipe next time I make bread.